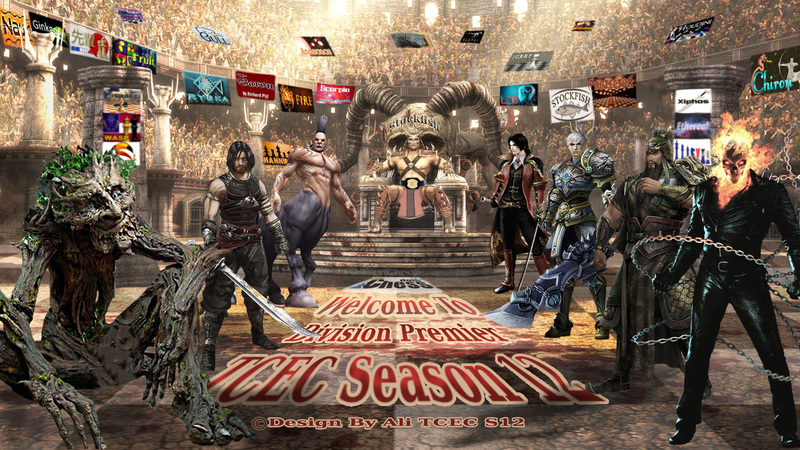 TCEC Premier Division consists of the 6 engines that qualified from Season 11 plus the top 2 engines from First Division. This year we will see the reigning champion Stockfish, as well Houdini, Komodo, Fire, Chiron, Andscacs, Ginkgo, and Jonny. The event is a 8x round robin (224 games) which runs 24/7 until all games have been played. One game is played at a time – the next one starts automatically. The top 2 engines will qualify for the Superfinal, where the champion of Season 12 will be determined in a traditional 100 games match of classical chess. It is expected that the average ELO added per engine is around 30 points, which makes this season’s Premier Division the strongest 8 player round robin in history.